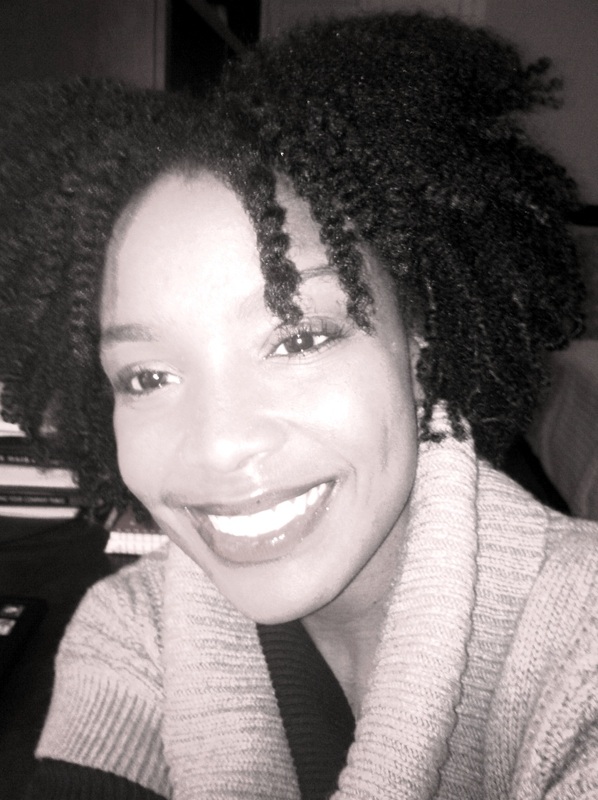 You are here: Home / Uncategorized / Welcome to The Science of Black Hair Blog! 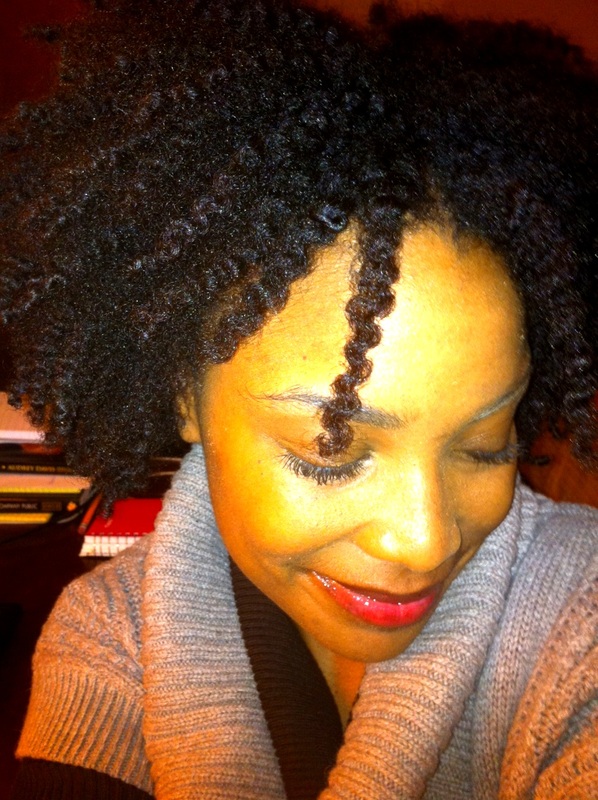 Thank you for visiting The Science of Black Hair’s blog! 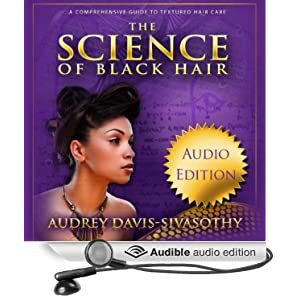 My experience as a professional, freelance writer and my educational training in Health Science have greatly informed and influenced the writing of my book, The Science of Black Hair. Good health is established through a combination of mental, physical, and spiritual constructs. As a Health Scientist by training, my professional skills are focused on helping at-risk communities change adverse health-related behaviors through meaningful educational interventions. The goal is to simply improve the quality of life for the target population. While many of the health interventions Health Scientists plan are in response to traditional clinical ailments such as diabetes or cardiovascular health, we often consider the effects of other factors that negatively impact the quality of life for our target populations. Mental health and self-image are important factors to consider since negative self image has been routinely, positively correlated with poor overall health. Our hair, and how we present it to the world, plays a major role in how we view ourselves as people. My hair care philosophy has always been quite laissez-faire. No matter how you choose to wear your hair, my job is to help you discover better ways to handle it so that you can bring out its best potential! There are often many ways to one goal, and this is true for hair care as well. I love when readers contact me, and while I cannot answer every message right away- I do try to answer many of them! If you haven’t heard from me, sending kind reminders always works well. Finally, (and this may come as a surprise, j/k!) I am human and I do not know everything, lol. If I can’t help you, I will point you to someone who can. Take care loves! 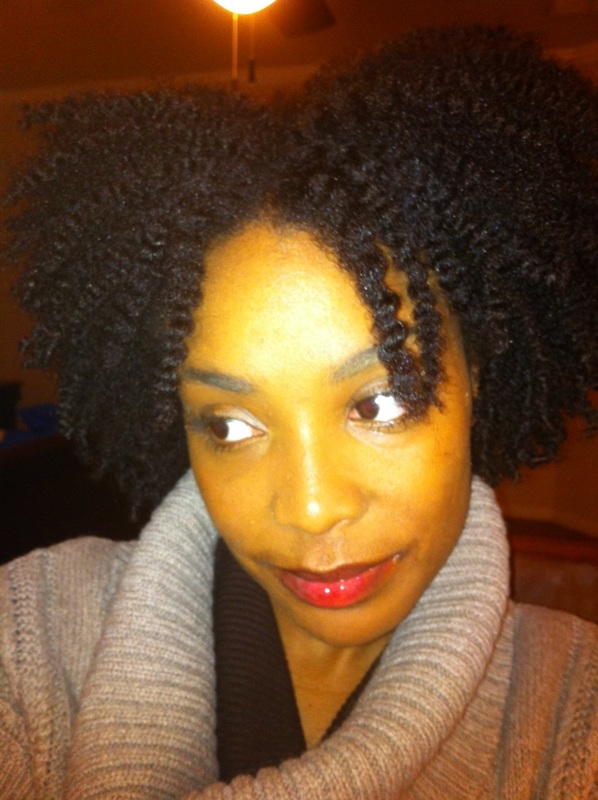 I turned 50 this year and decided after noticing my thinning hair that now was the time to go natural…again! The first time is another story for another day. I truly love your book, very professional and well written. It’s not a dumbing down nor overly scholarly approach, something for everyone! Thank you for all your hard work! I also love saris and wondered where I can find a nice online store to purchase them? My granddaughter is 13 years old. She has such short hair that she does not want to interact with people. She mostly stays in the house. Is there any type of salon that will help her with her hair growth or do you know what I can do. I truly believe she does not like herself. Thank you for taking the time to answer me. I am becoming worried. I’m late to this party but I’m hear following the blog now:) Loving the articles so far. Keep up the great work!!! I can’t find the open prong hair pins you recommended in your great book! I live in the Bay Area, please help. Heya! I’m at work surfibg around your blog from my new iphone! 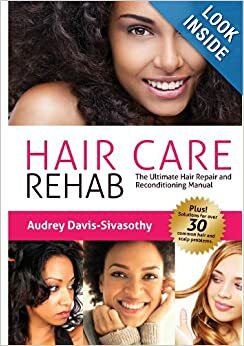 Can you recommend a specialist in the tri state area who connects to women of color over the age of 55 who are experiencing hair loss as a result of medication? 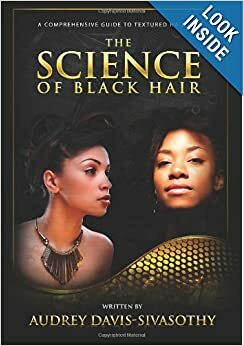 I absolutely love your book called “The Science of Black Hair”. I am learning a great deal of good information about caring for my hair. As well. I also hope to continue using a color rinse in my hair while I am natural. 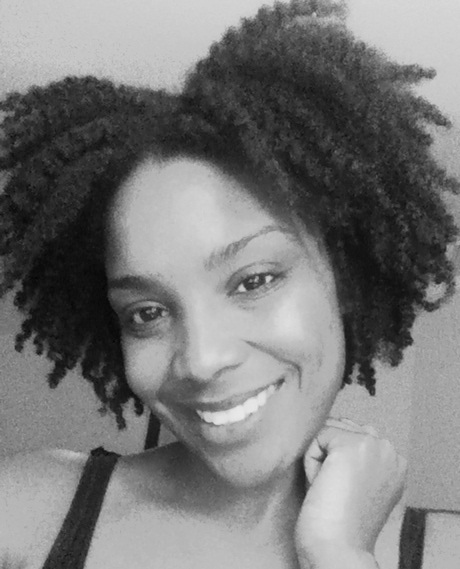 My problem right now is, finding a protective style or just pressing a curling my hair through my transition process. I cannot wear braids or buns.